All cars are available 24/7 to transport you for a night out or that all important meeting. 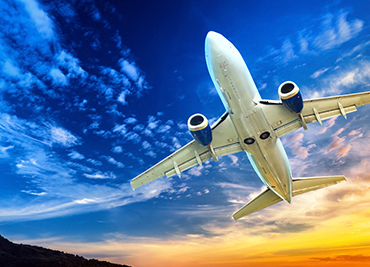 We can accommodate your every travelling need. A special driver and car dedicated to you for your special day providing a bespoke service for all your wants for the day. Arrive at your meeting stress free ready to face any challenge, have the car and driver waiting to simply return you home. Failing to plan is planning to fail. A speciality with a DBS and Oxfordshire County Council trained designated driver for all your school children and vulnerable adults. Particularly useful for parents sending their children to summer or short term language school from abroad. Spend the day enjoying the rides and family fun, have the car and driver at your disposal to ease your travelling. Arrive in comfort and return in rest. Whether a document or parcel, or arriving at dorms or returning home for students, we can transport your important documents and/or yourself to any destination within the city or even within Europe. A high standard of customer service with a standard sedan or saloon vehicles offering seating for up to four passengers. Available for all short and long-distance journeys. Onboard refreshments for all airport and city or port transfers. 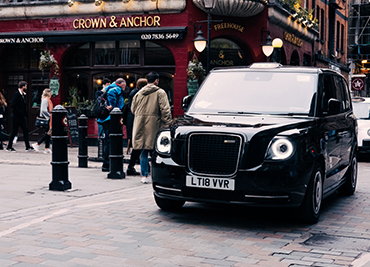 A high standard of customer service with the world-famous iconic London Black Cab offering seating for up to five passengers. Available for all short and long-distance journeys as well as tours and day trips. Onboard refreshments for all airport and city or port transfers. High standard of customer service and attention to detail set this service apart from all other companies. Whether a sedan or saloon vehicle seating up to three passengers or the award winning Mercedes V Class luxury people carrier seating up to six passengers, with on board WiFi, credit card terminals and refreshments with a choice of daily newspapers for you to peruse. Designed and managed for all short and long-distance journeys.